Kache Maddox Espey, age one month of Somerset, Kentucky passed away on Monday, July 9, 2018. 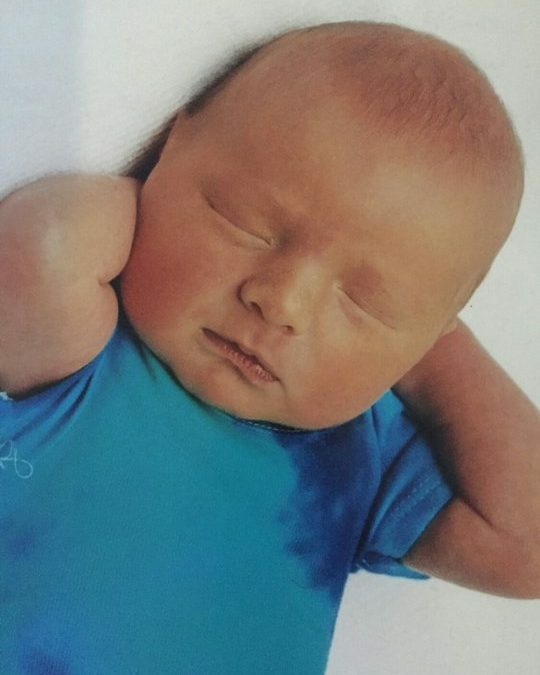 Kache was born on June 2, 2018 to Kameron Espey and Brooke Hausfeld in Somerset, Kentucky. Visitation for Kache will be Thursday, July 12, 2018 from Noon to 1 P.M. Funeral services will follow at 1 P.M. with Bro. Michael Hampton officiating.  Southern Oaks Funeral Home entrusted with the arrangements for Kache Maddox Espey.